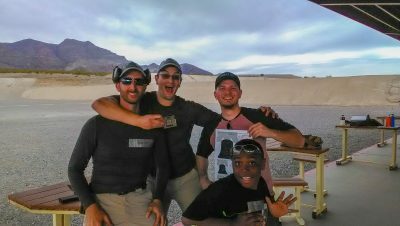 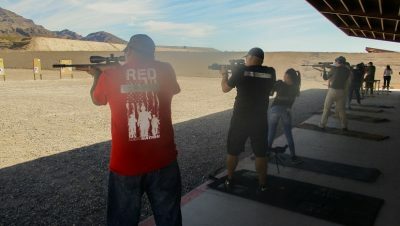 Youth shooting camp hosted by NVFAC at Clark County Shooting Complex, Las Vegas, NV. 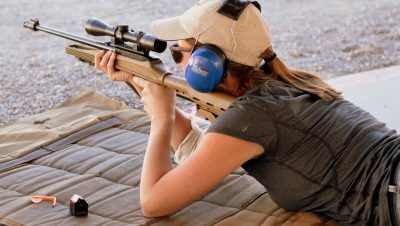 2-day Rifle 125 (Basic Rifle) event at Clark County Shooting Complex near Las Vegas, NV. 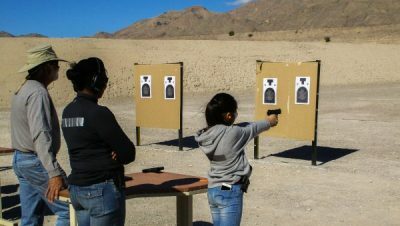 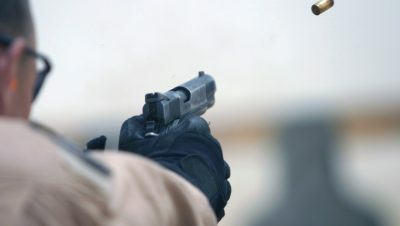 1-day Defensive Pistol event at Clark County Shooting Complex near Las Vegas, NV. 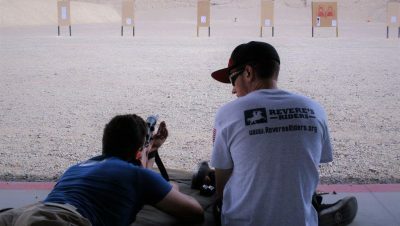 NRA Range Safety Officer event at Clark County Shooting Complex near Las Vegas, NV. 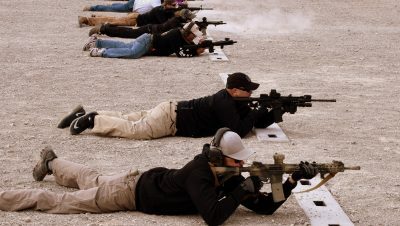 Two-Day Carbine event at Clark County Shooting Complex, Las Vegas, NV.